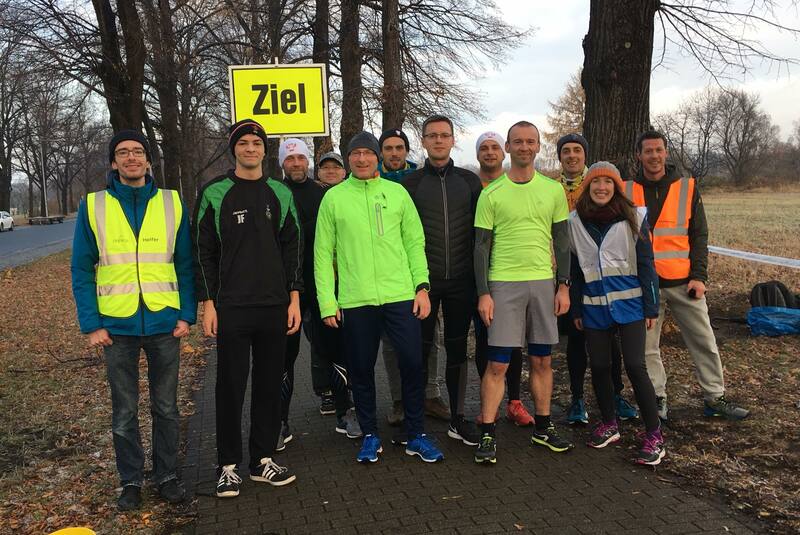 From Denmark to Dresden, with parkrun love! Since 2011, my mother (Who now has 250+ runs) tried to persuade me to run parkrun with her, she knew I enjoyed running. Sadly I was working every Saturday morning, and was therefore unable to participate. However in 2014 I changed jobs and was able to try it out. Obviously I loved it… however I also loved sleeping in (and still do!). So I became a semi-regular runner, participating every 3rd or so Saturday. After some time (years in fact!) I became a bit embarrassed that I had a big fat zero in the “Times Volunteered” column. 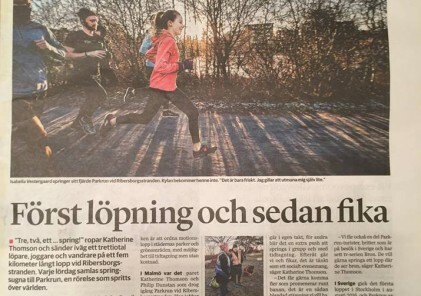 About the same time, in the fall of 2016, our former Event Director at Fælledparken parkrun was looking for a replacement, since she was moving to another part of Denmark. It was proving a little difficult to find someone to step up. Therefore I decided that I would volunteer, to itch my bad conscience as well as taking the opportunity to have a learning experience. 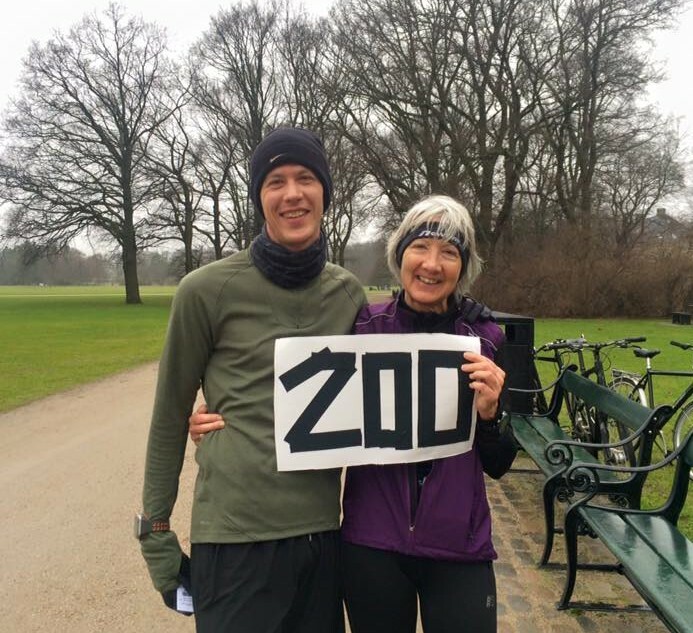 The role of Event Director at Fælledparken parkrun was from the start very “hands-off”, since we have a very strong and active “Core Team” of volunteers. We all worked together, and decided everything by conversation and, when needed, voting. My responsibilities were mostly to make sure all our permits were in order, help answering e-mails, fill out Risk-Assessments for HQ and other small stuff. 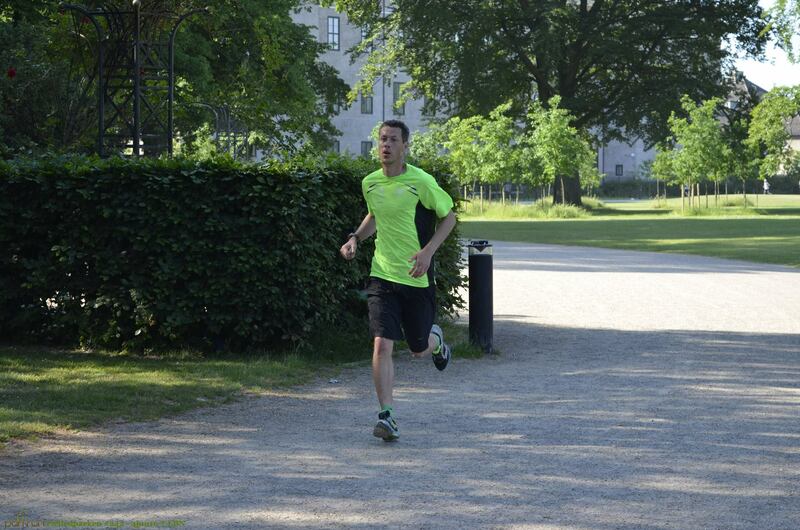 About 6 months after I became ED, I made the choice to move to another country – which meant that I would almost never be able to attend Fælledparken parkrun in person. After a talk with the volunteer team, it was decided that I would stay on as ED, since many of my tasks did not require anything more than a phone and a computer with an internet-connection. 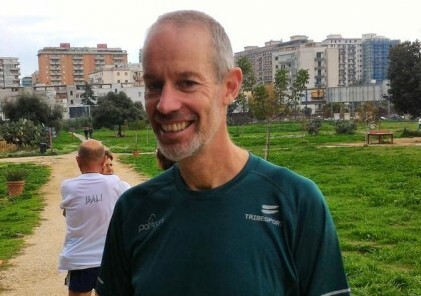 I will be honest and say, that my role as ED at Fælledparken parkrun, while important, had nowhere near the workload that our fantastic Volunteer-coordinator, Gert Nissen, the Core Team, and the daily volunteers have. They truly are the heart and soul of parkrun. About 18 months passed while I lived in another country. Specifically I moved to Dresden, Germany. There was no parkrun here in the beginning. But then, on the 17th of November 2018, through hard work and persistence of Laura Mugford, it arrived! I decided that I would make myself available to help here – and I finally officially removed the zero in volunteering. 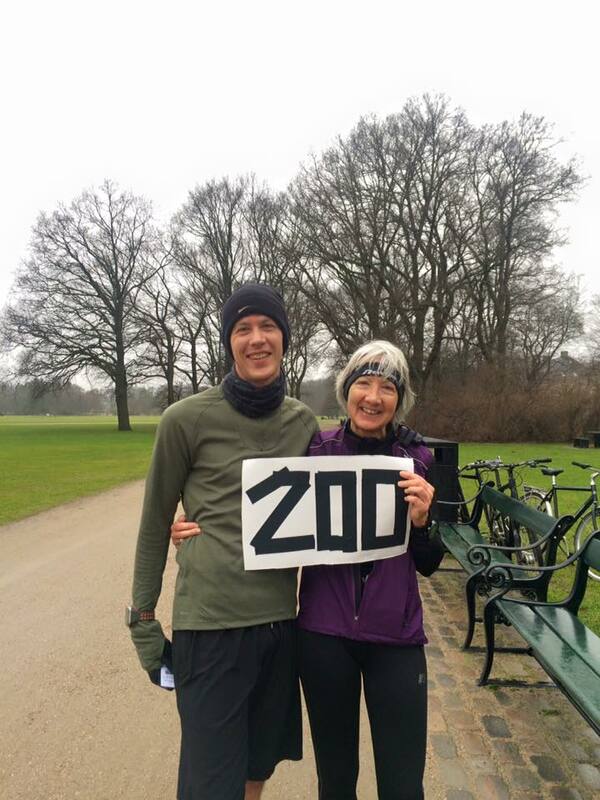 For me, it seemed like a good time to step back as ED of Fælledparken parkrun, a role which now has been taken over by Julie Schwartz. I wish her and the rest of the team all the best. And I will be visiting (to run!) every time I am in Denmark. 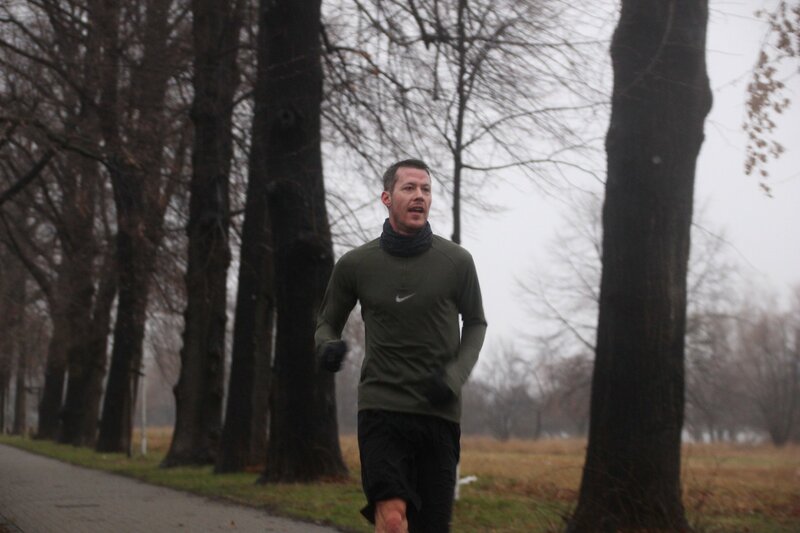 Fælledparken and now Pieschener Allee parkrun!